Combine rye flour with sourdough starter and water in a large bowl. Cover with a kitchen towel and set aside to rest for approx. 12 hrs. Preheat the oven to 180°C/360°F (convection). Place a small bowl of boiling water on the bottom of the oven. 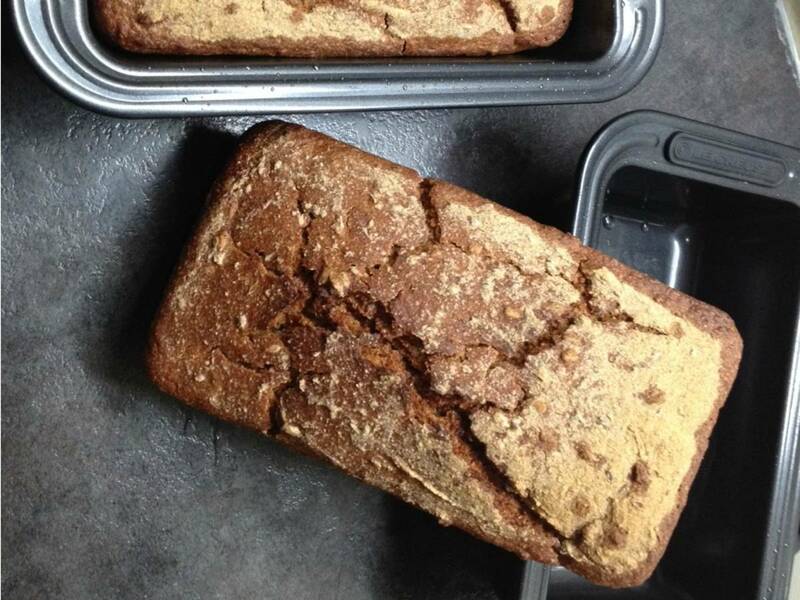 Take your rye flour mixture and stir in the wheat flour, salt, bread spice, sunflower seeds, and flax seeds. The dough should be smooth and moist. Divide the dough, and transfer to greased loaf pans. Bake on the middle rack for approx. 2 hrs. After baking, cool on a wire rack and let loaves rest for a day before eating.